Save 65% while supplies last! 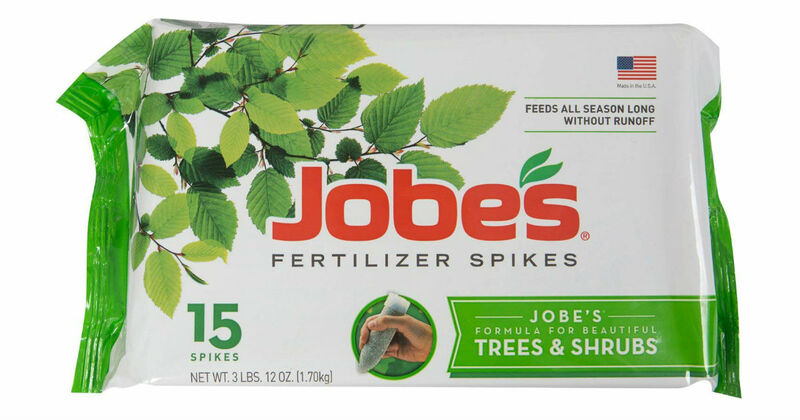 Hurry over to Amazon to score these Jobe's Tree Fertilizer Spikes for only $6.28, regularly $17.99. Pre-measured fertilizer spikes nourishes at the roots; Time release fertilizer for all trees and shrubs. Easy to use fertilizer spikes; No wasteful runoff, no mess, hazards or smells; Apply early spring and late fall.